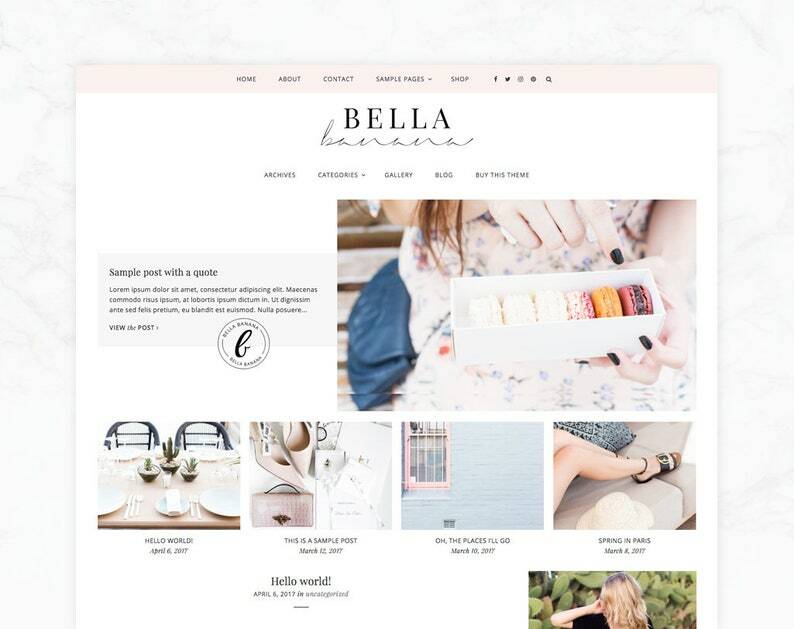 Bella Banana - A GENESIS WordPress Child Theme by SheShoppes. 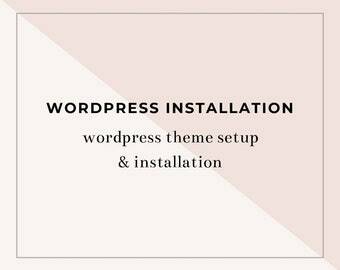 This feminine WordPress blog theme can be easily customized via WordPress customizer located in the admin area. // Upload your own logo, or enter a text for the header. // Customize colors for background, text, links, hover links, top navigation background colors, buttons, etc. // Call to action button. // Slider on homepage (optional) with three different style. Option to choose latest posts as slider, or upload custom images. // Upload your own submark (through the customizer area) for one of the slider styles. 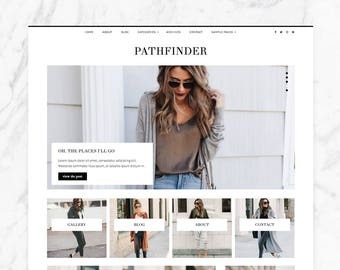 // 3 layout styles (full width, right sidebar and left sidebar). You can also set category and archive page to have their individual style. 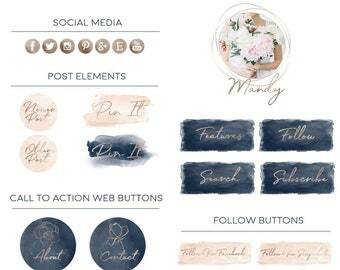 // Tons of post display styles (full post, excerpt, list, grid). You can set homepage, category, archive and blog page to have their individual style. // Display first post differently than the rest of posts. Theme files are available immediately to download after your payment is cleared. If you are still unsure what this is about, please message me first before making a purchase. All of our themes are based on WordPress platform and can only work on a WordPress based website. They will not work on any other platforms like Blogger, Wix, Squarespace, Showit, etc. Due to the nature of these products being digital goods, I do not issue refund when the files have been downloaded and transferred to the customer’s computer. Loved it! It looks super professional, and the instructions were fairly easy to follow. Thank you Sheilla!customer service is above and beyond. This theme is beautiful and so easy to use! I am loving it so much! I absolutely LOVE this theme, but what I Love the most is the Sellers’s customer service! 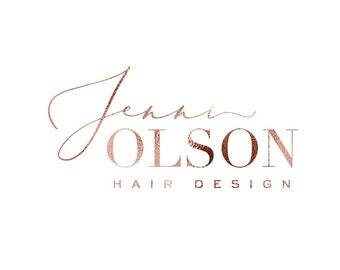 She went above and beyond to help me create the website I had in mind and I will forever be a customer! I would give her 10 stars if I could!